< Check out the happy winner from round 1! Northstar Yamaha sponsor our ever growing Superbike/Formula 1 class. 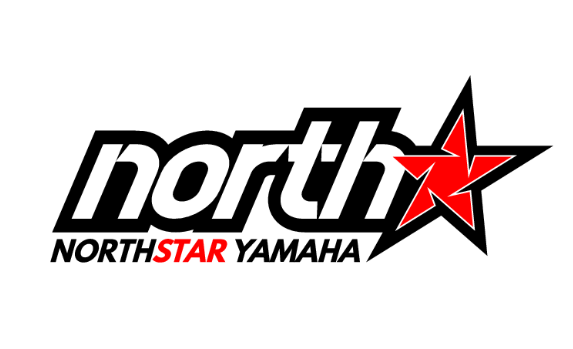 Northstar Yamaha have been a valued sponsor of our club for many years now. 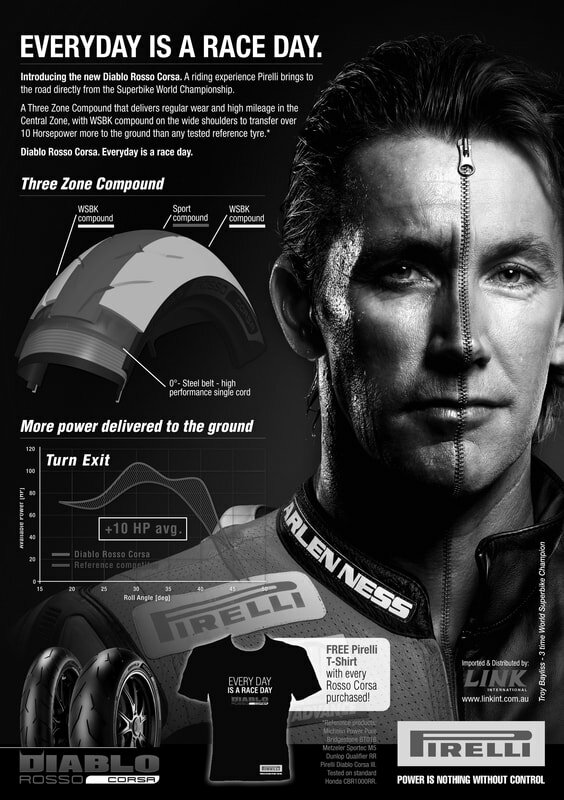 They offer many wonderful services check out ​http://www.northstaryamaha.com.au/ to see their full range! MORE COMING SOON - STAY TUNED!